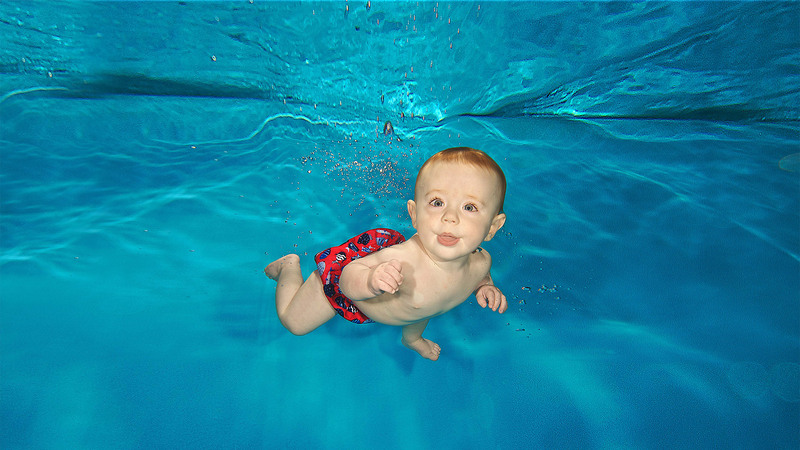 Welcome to Aquababies East Hampshire! The Aquababies Global program, is often imitated, but seldom equalled. 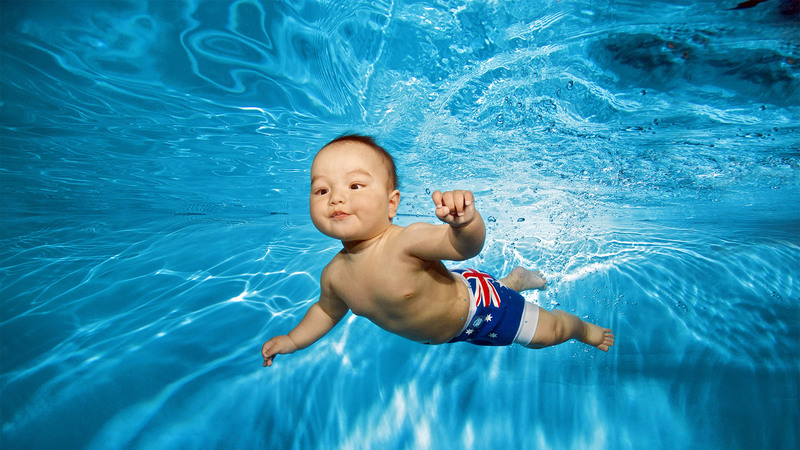 As one of the original specialist baby and toddler swimming companies, we have been successfully teaching babies and toddlers to swim for over 20 years and we are looking forward to teaching you to teach your child how to swim safely and gain water confidence. Our classes are friendly and lots of fun! Swimming is a great activity to do with your children, teaching them this potentially life saving skill. It is an incredible opportunity for bonding and watching your baby gain confidence as they achieve through the levels is extremely rewarding. "Really enjoyed our first class. My daughter loved it, would definitely recommend. Small class too, which I like "
"The lesson are great. The pool is nice and warm." "Debbie Leigh is a great teacher and makes swimming lots of fun. It’s a joy to watch the babies develop in confidence in the water at each lesson. Would highly recommend!" "Just finished out first term with Debbie, it has been brilliant and we have booked up for next term! My daughter loves the water and we look forward to the next set of classes, thanks to Debbie for being so awesome! x"
"Debbie is such an amazing teacher! My Son absolutely loves his swimming lessons! He cant wait to get in the pool every week! Definitely recommend!" "Amazing I fully recommend and support can not say enough how wonderful they are do use them "
"Debbie was such a fantastic swimming teacher.... and helped us by giving us and our little girl confidence in the water. We started swimming with Debbie when our little girl was 8 weeks old and she is now going on 4 with loads of confidence in water." "Debbie made the lessons great fun and she had great interaction with the children in the pool and knew their names and treated them as individuals... it was an enjoyable time and was sad to say goodbye to her. Thank you Debbie x"
Counting down to our first photo shoot of the year! In conjunction with Aqua-Image, magical moments captured in a moment, lasting a lifetime.